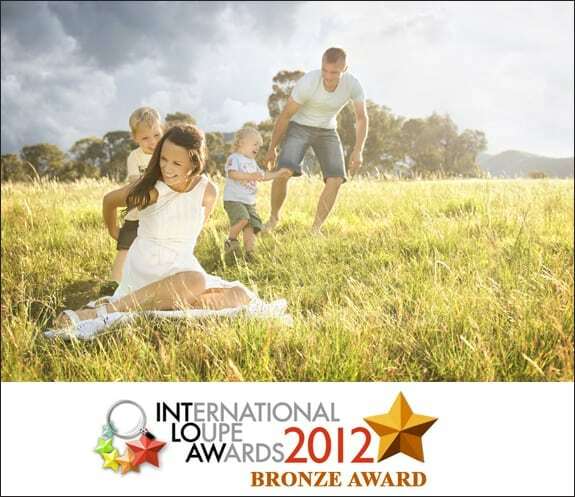 As a professional photographer in Sydney I am very happy to have just been awarded three international photography awards! 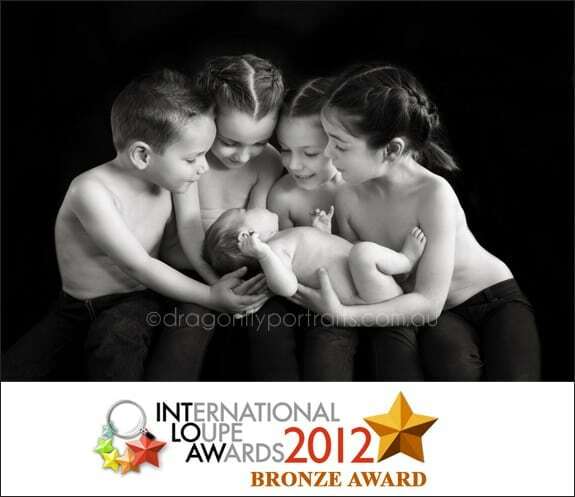 All three portraits won bronze at the International Loupe Awards, in the People and Portrait category. 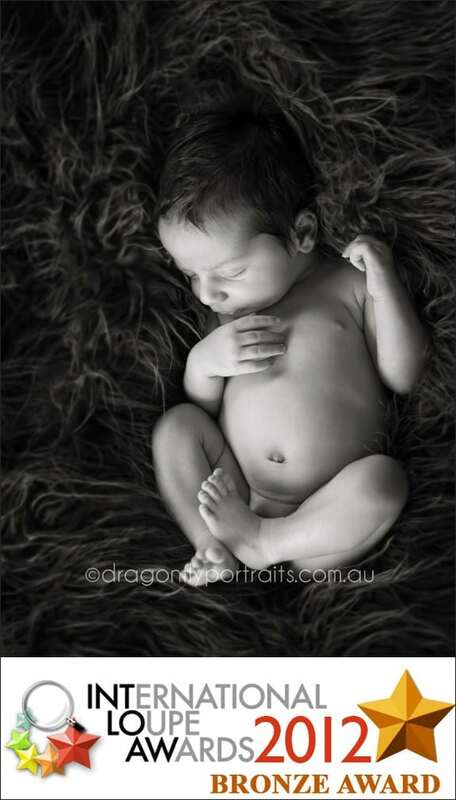 And each portrait I submitted was a photograph from a commissioned portrait session. What a tough process working through my work, finding portraits that may be suitable to possibly be considered as entries, then going over every inch of each image with a fine tooth comb to be sure perfection was all that remained. Doubts enter my mind, thoughts of choosing other portraits to enter does too. Eventually I realise that the clock is ticking and time is running out, nervously excited to enter what I have in front of me I place my entries and wait for the judging to begin. A huge thank you to the families involved who gave their permission for me to enter their portrait. The international awards are open to professional photographers around the globe each year, entering is a bit of a daunting experience but to be recognised on an international stage is truly rewarding. Thank you for visiting my blog and reading this post, it is greatly appreciated. © 2019 Karen Ashcroft Children's Portrait Photography, all rights reserved.